Bohemian non-rhapsody – Three clubs, one name and the fans who saved the day. 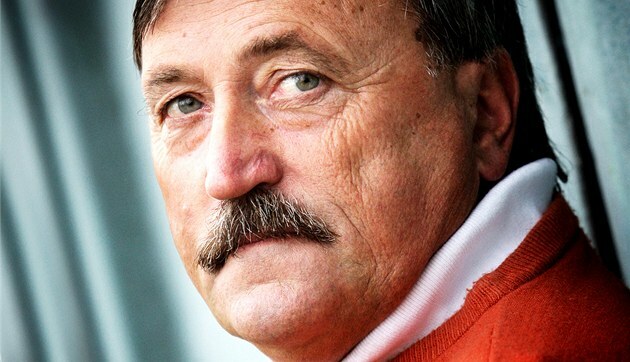 Anyone for a Panenka? Or how a glass of beer changed the world of football!